A Ballyhaunis-based councillor outlined this week the harrowing experiences that a number of recent burglary victims in his area have reported to him in recent months. 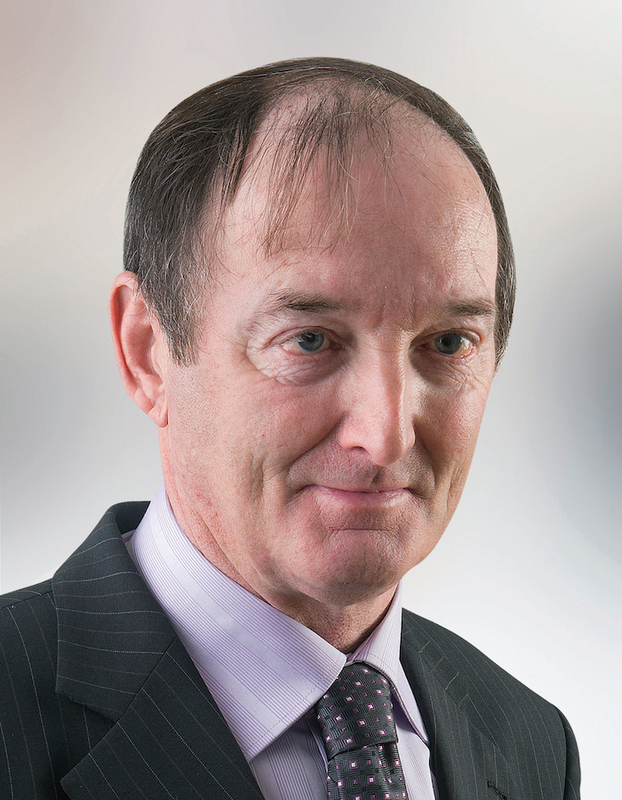 Cllr John Cribben put forward a notice of motion on the theme at the Claremorris Municipal District's monthly meeting this week, as follows: "That the Department of Justice make funds available to install CCTV cameras on all approach roads to Ballyhaunis town centre and all cameras to be linked to the local Garda station. This facility would be a major benefit to the local Gardai in their efforts to investigate local burglaries and crime." Outlining his reasons for bringing forward the motion, Cllr Cribben stated: "I am making this request following a series of break ins, in the Ballyhaunis area over the past few months. Most of these occurred in close proximity to the town and mostly during broad day light. Many of the families affected have contacted me to see could I give them any assistance and they explained to me how they felt in the aftermath of the burglaries. "They told me about the devastating effects it had on their houses, how it affected their lives, their livelihoods, their sleep patterns and affected all members of their family, regardless of whether they were still resident in the house. "One couple described how they were so scared and fearful after the burglary that when they arrived home in the evenings and arrived home at different times, they would knock on their own front door a few times before they would open it. "Another family where two members work locally, would liaise with each other so they would arrive home at the same time if possible, as one or the other was afraid to go home on their own. "This is the type of thing that is happening, and it is not so much that burglars go away with money or jewellery - it is the sentimental items taken that can't be replaced. "There is so much fear and destruction caused to people's lives by these events. When you talk to them and they explain how they feel in the aftermath, the fear you can sense in their voices and see in their eyes is unbelievable." Cllr Cribben's motion won the full support of the other councillors at the meeting, with Cllr Richard Finn stating that he knew how the innocent parties felt, having himself been a victim of a burglary in the past. He added: "I agree with everything said regarding people who have suffered from this kind of thing and I myself have been a victim of such an incident - so I know well the devastating effect it can have. It is not the value of any goods taken, it is the feeling of intrusion, the feeling that people have been in your house."